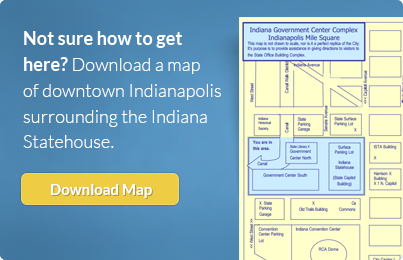 We encourage all Hoosiers to visit the Statehouse in Indianapolis. Since 1888, this architectural beauty has served as the center of civic life here in Indiana. 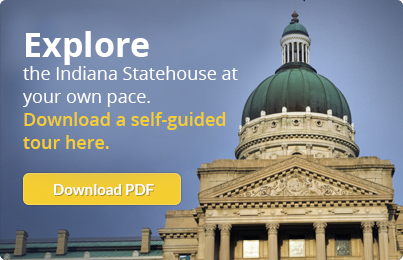 We welcome you and your family (or classroom) to schedule a tour of the historic capitol building through the Indiana Department of Administration’s Statehouse Tour Office.